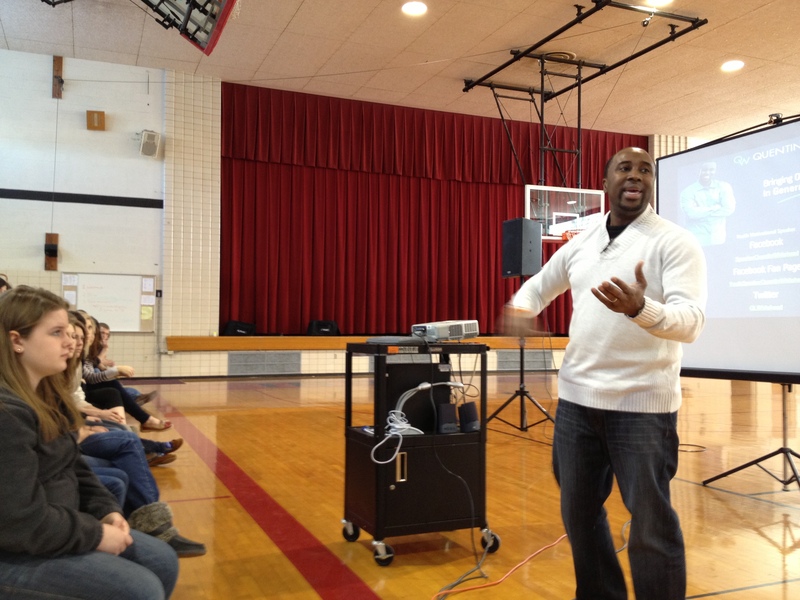 National Youth Speaker & Teen Expert inspires students to rock the FCAT! Miami,FL, April 8, 2013 – Mr. It’s Possible, Quentin Whitehead a youth motivational speaker who travels thecountry empowering students to pursue their possibilities, will be back at it again. On Saturday April 13, 2013 he will be motivating students to score well on the Florida Comprehensive Assessment Test. This state-wide test better known as the FCAT, will be administered to the students of Martin County Fl, Monday and will go through the following Thursday. Quentin can’t wait to share with these 300 plus students. He plans to help shift their mind set to cultivate confidence and belief, right before going into the test on the Monday to follow. His message will be laser focused on their possibilities and what their test results could be, considering they apply what they have learned thus far. Whitehead will be delivering his 3 powerful points See It, Speak It, and Seek It. Students will learn the importance of seeing or visualizing themselves scoring well. Getting themselves into a confident state by speaking positive words to ones self. And lastly, how to take action and get the results they desire. Good luck on the FCAT to the students of Martin County High School and those testing state-wide! 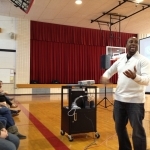 For event or meeting planners interested in having Youth Speaker Quentin Whitehead address their student groups, please click here http://www.qwhitehead.com/hire-quentin. He would love to motivate and inspire your students to greatness!